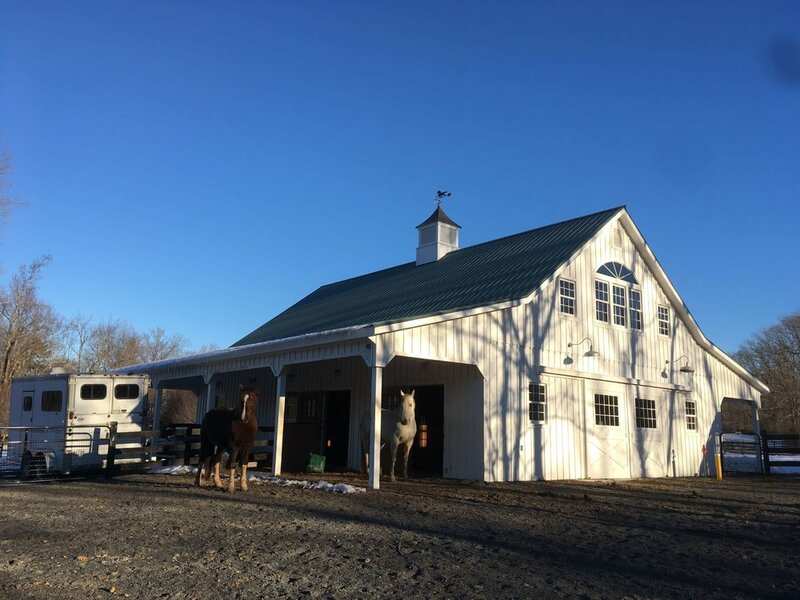 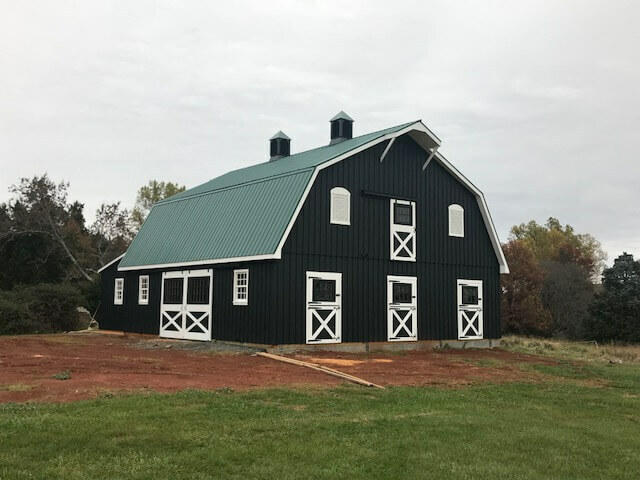 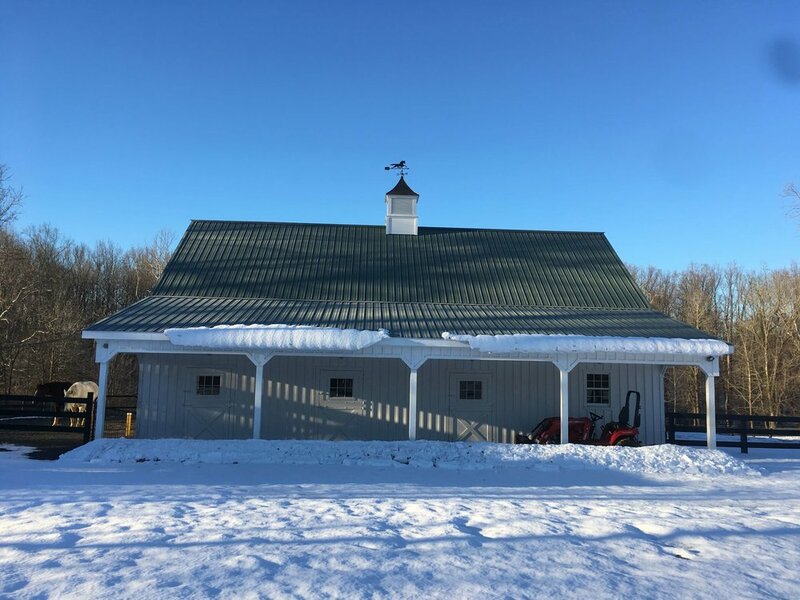 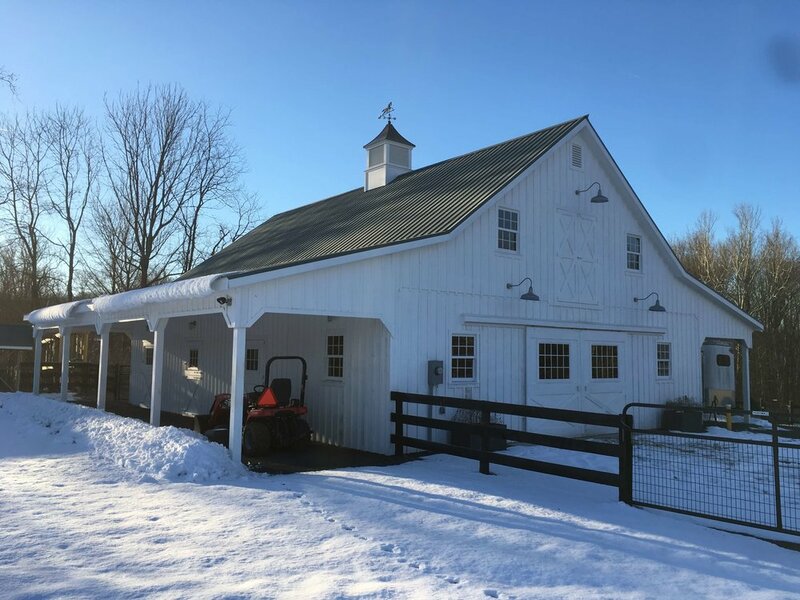 Groffdale Barns is committed to providing you with quality modular horse barns and shelters, custom-built to your specifications. 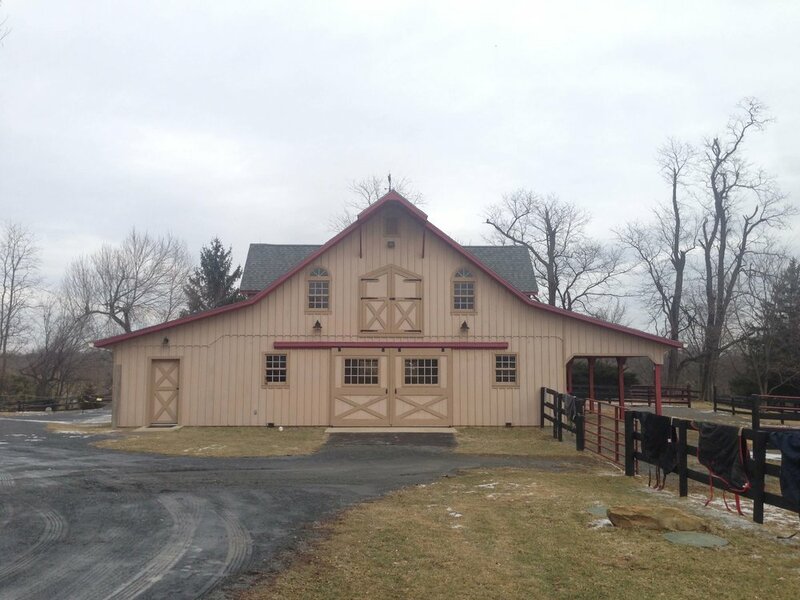 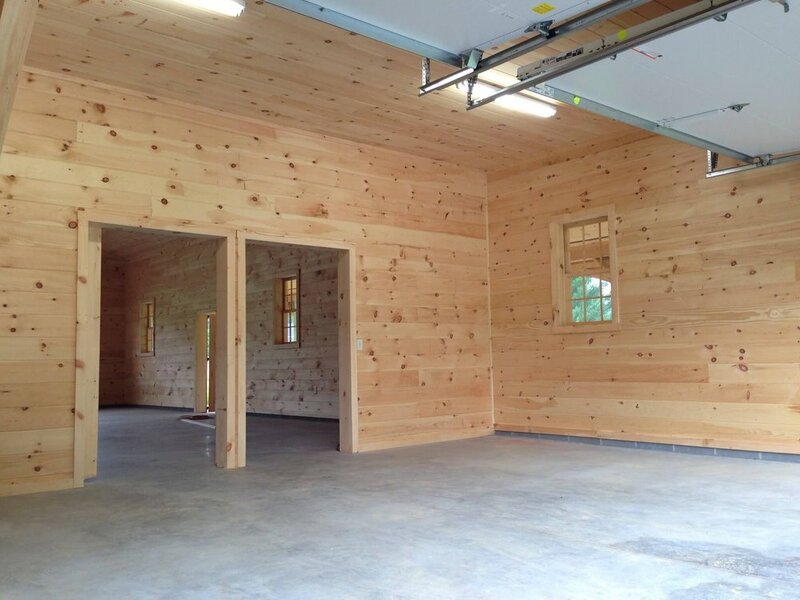 Each barn is built to exceed your expectations and meet your needs. 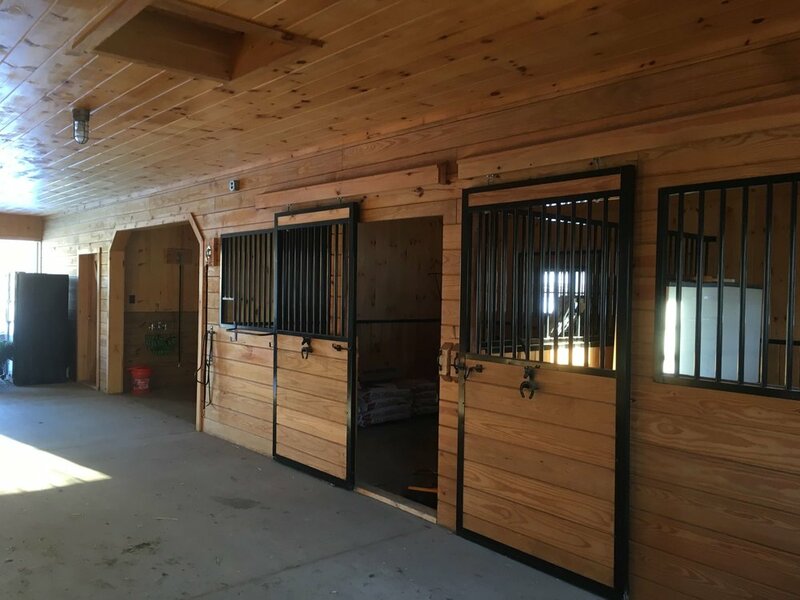 From the Oak Framing and Kickboards to the Sliding Doors and Windows, we build each detail with superior quality and class. 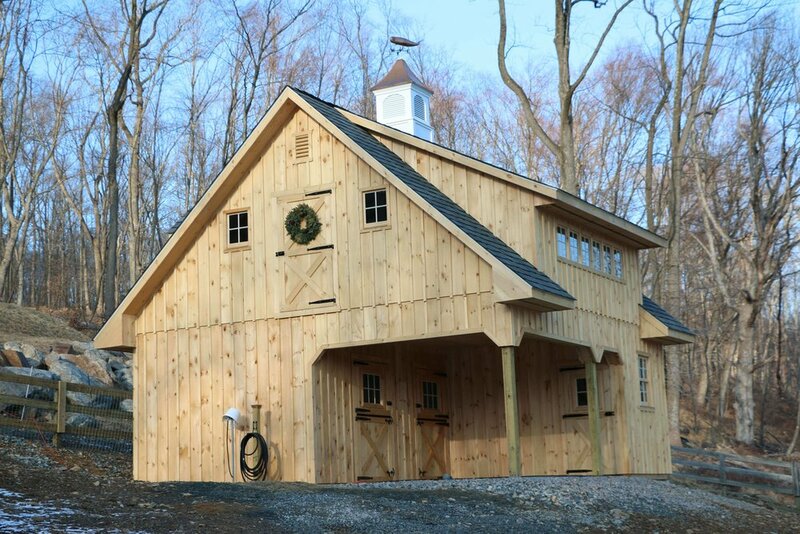 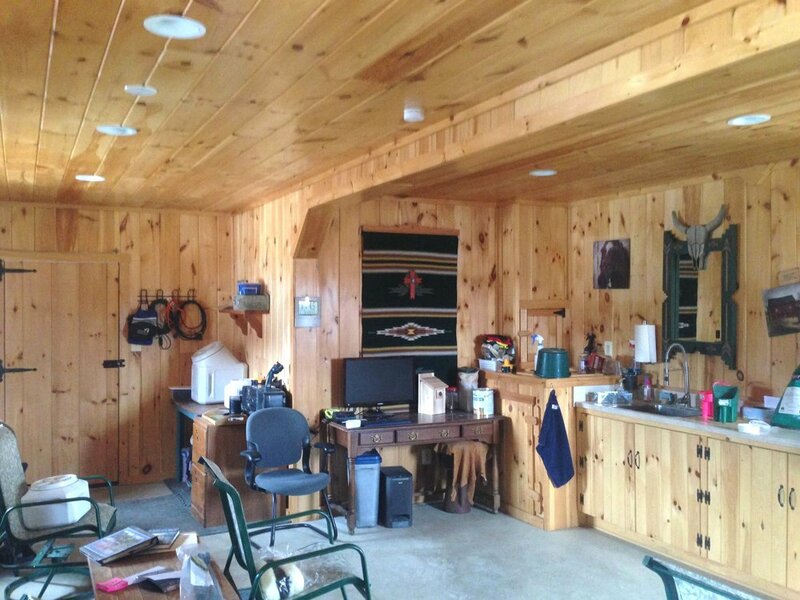 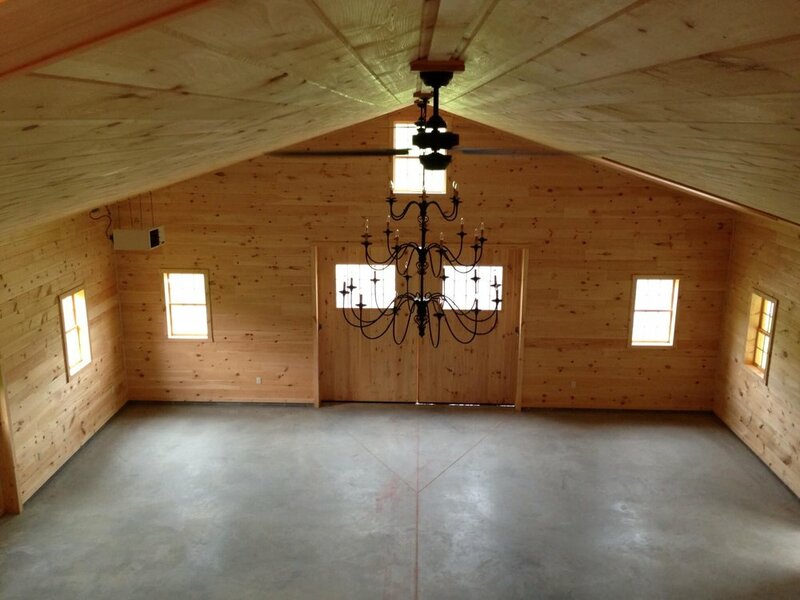 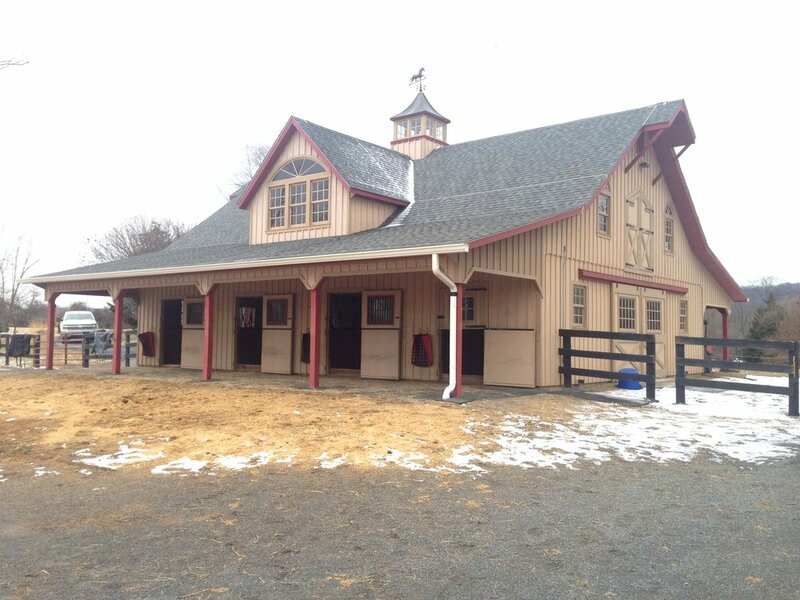 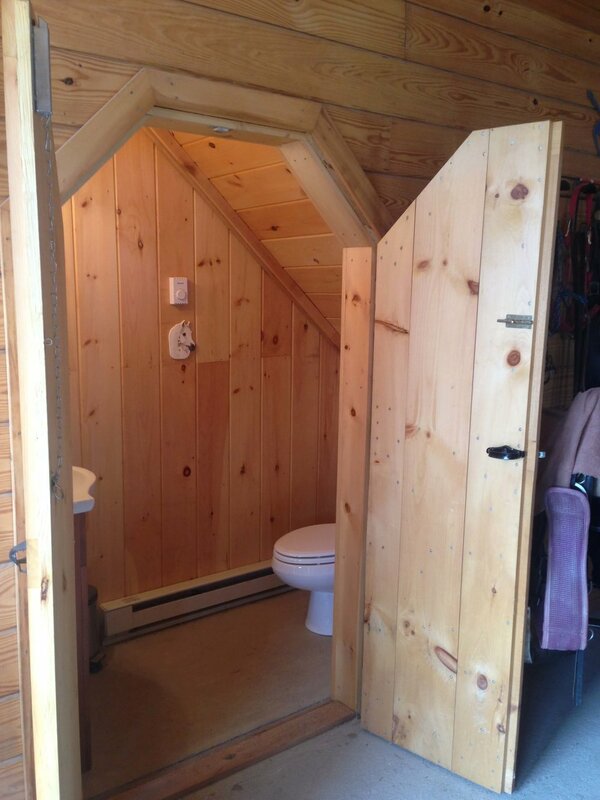 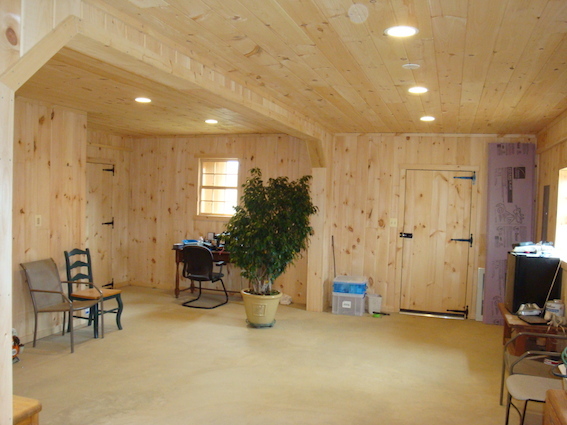 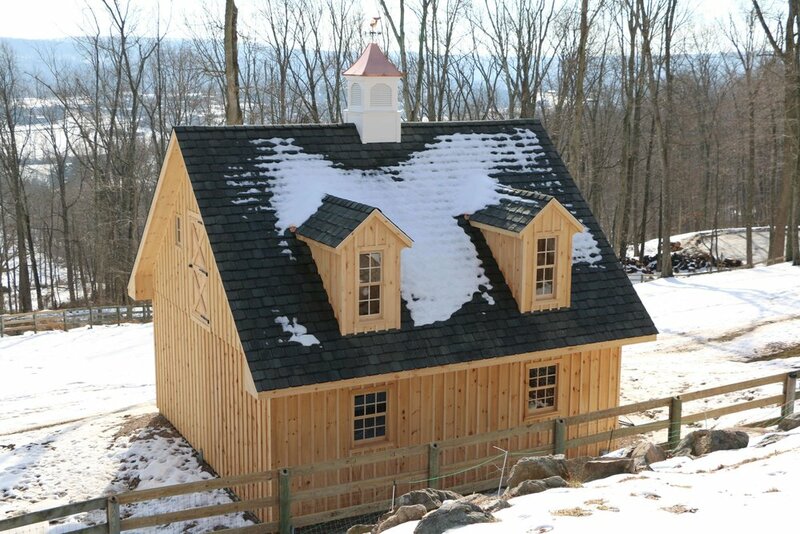 Many of our barns are built with additional haylofts, additions, and lean-tos. 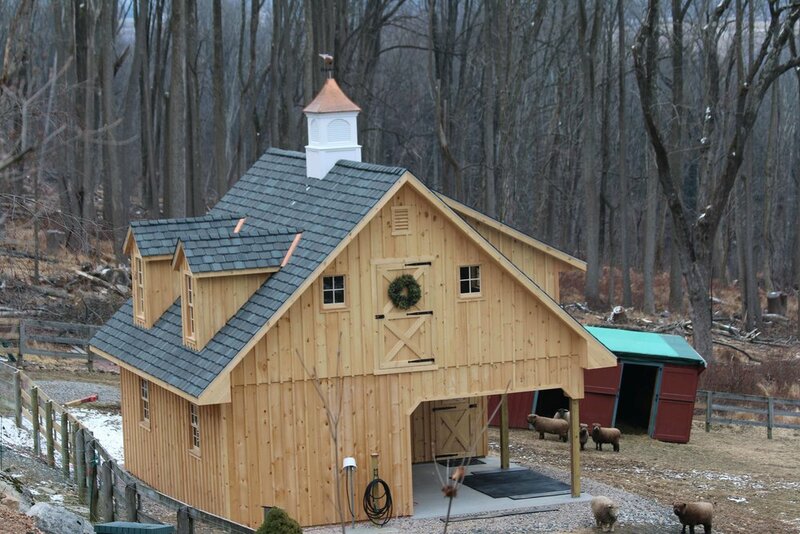 With over 34 years of experience you can expect excellent craftsmanship and outstanding durability.